Pamela Roach with the Hotchkiss Brain institute at the University of Calgary says roughly 1,100 Calgarians under the age of 65 have dementia. A new Calgary group wants to ensure active people with early onset dementia can still get outdoors. 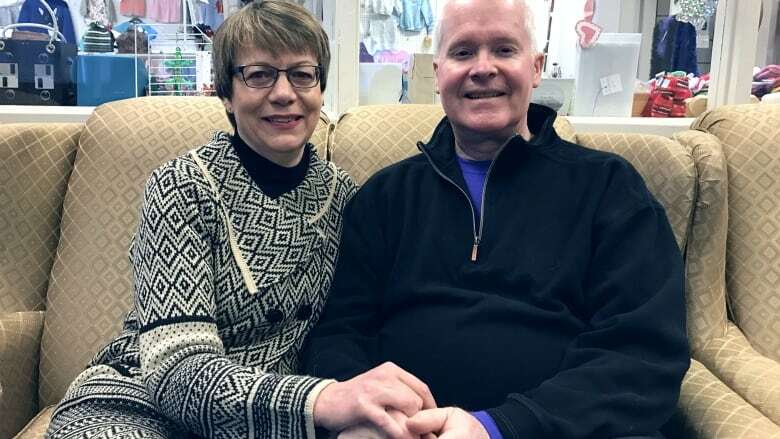 Cindy McCaffrey's husband, John, was diagnosed with early onset dementia 10 years ago when he was just 48 and struggled to find support that was the right fit. Many programs were sedentary and geared toward older people. "He was a very active person ... so it's tough for him to sit at home and say 'I've got to get out of here,' but there's nothing to do," said McCaffrey. She co-founded YouQuest, a group working to provide recreational therapy for people with early onset dementia. "I've worked with people who were very into hiking and cross-country skiing and snowshoeing, and those are the types of things that they want to be doing for as long as possible," she said. YouQuest is still looking for funding and a recreational therapist to help out with its pilot program.